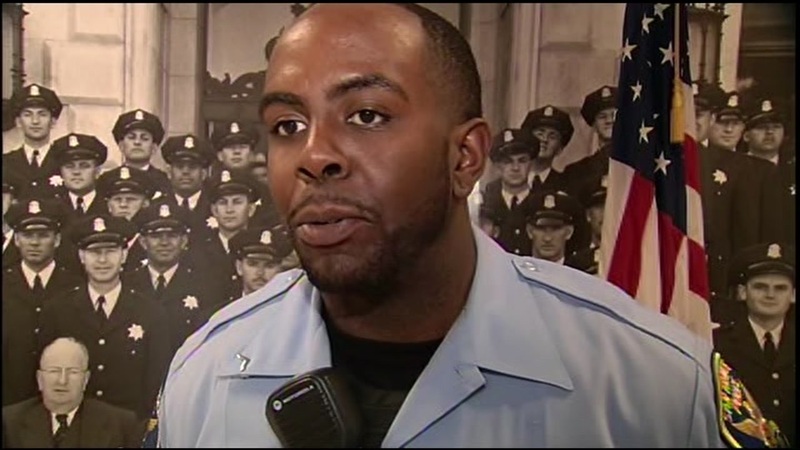 SAN LEANDRO, Calif. (KGO) -- A San Francisco police recruit saved the life of a baby who had stopped breathing. This happened in the Bayfair Mall parking lot in San Leandro a week ago. The mother told Williams that her 2-month-old son had stopped breathing. He started CPR chest compressions while the mother breathed into the baby's mouth. Suddenly, the boy started breathing and then crying. "I knew nothing else but what I was taught at that moment. I couldn't freak out, I would say numb, just kind of focused. I'm just glad that I acted accordingly and I did what it is that I signed up to do, which is help people out," Williams said. The baby was treated at the hospital and Police Chief Greg Suhr said the department chose wisely in hiring Officer Williams.